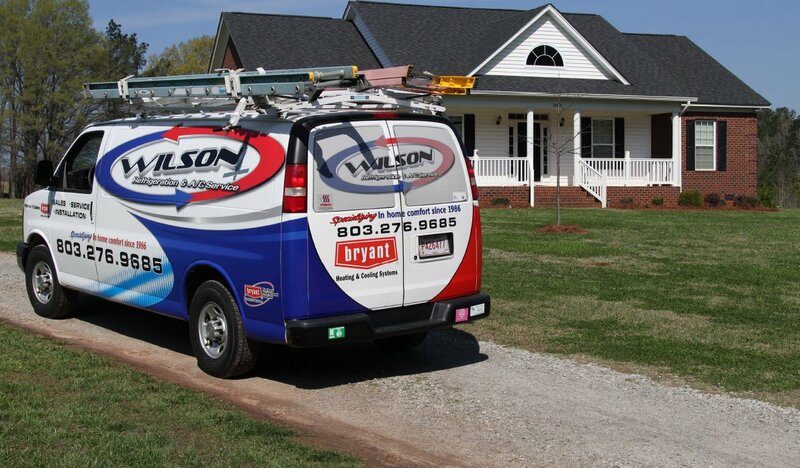 Many home and business owners make common mistakes with their heating and air conditioning system. Good news is you can learn from their mistakes! If the air conditioner runs, it may be easy to forget the air filter needs changing. But this is a critical maintenance task for several reasons. First, a dirty air filter can’t clean the air properly. With less airflow through a dirty air filter, the air filter can handle less air overall. Second, a dirty air filter creates more resistance to air flow. This means the HVAC system works much harder and can raise your energy bills. It can also lead to a premature failure of your air conditioner. The modern air conditioner is a sophisticated piece of engineering. It has so many moving parts, it’s a wonder it works so reliably for so long. 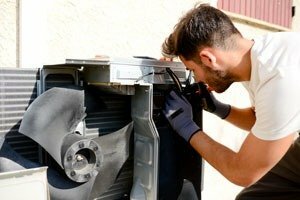 But to have this reliability, you’ll need to conduct regular maintenance of the air conditioning unit. This includes things like changing the air filter, topping off the refrigerant and inspecting the condenser for damage. Some of these tasks are best suited for an HVAC professional, but an average homeowner can do a lot of it. Most air conditioners will remove some moisture from the air as it cools things down. But this often isn’t enough to bring the indoor humidity to a manageable level. This means you might need to take extra steps to remove moisture from the indoor air, such as using exhaust fans and running a dehumidifier. 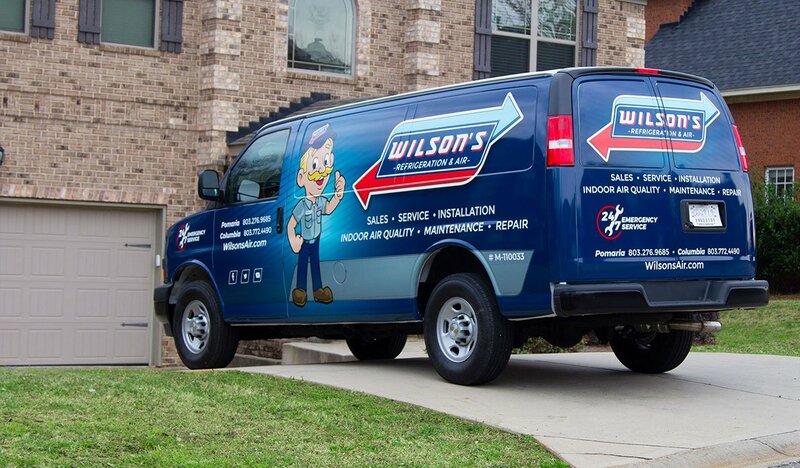 To avoid the mistakes you might make with your heating and air conditioning system, contact Wilson Refrigeration and A/C Service today by connecting with our expert team online now.